It’s a lot more satisfying to learn that you can get good benefits and features in a checking account. Checking accounts have become a necessity especially for those who need it to get their salaries conveniently and also for those who make large payments frequently. These are also extremely useful for those who are running businesses. So where can you get a checking account with extra perks? One financial institution that offers different types of checking accounts is Southern Bank. They provide and offer genuine customer service and they value their clients financial status well. They have good quality services like mortgages loans, savings, checking, and a lot more. Those who will need any financial assistance will surely be able to get it at this bank. 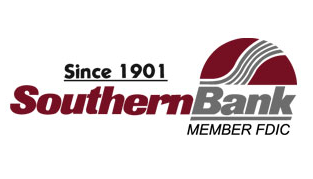 One feature that many people could not refuse from Southern Banks Gold checking account is the free checks. Those who will apply for this kind of account will be able to grab branded checks specially made for members only without paying any extra charges. The second feature is the interest on all available balances in the account. As long as the owner can maintain a positive balance on the account then he or she will be able to receive updated interests. With the personalized or specially made checks, the account holder is allowed unlimited checking. He or she will not have a minimum balance requirement or any check charges as well. Also, with this checking account owners will be able to acquire travel accidental death insurance worth $10,000. There is also the personal identity protection in cases of theft and loss of the checking. Many people will certainly prefer the Gold checking account because of the perks that come with it. They can simply enjoy huge discounts from local and national retailers when they will apply for this checking account. Checking accounts are essential to those who are in business and to any individual who constantly need to make payments or large transactions. Business needs convenience and accuracy which is why it is important to get a checking account from a bank that prevents hassles and set backs. One bank people can count on when it comes to checking accounts is First Source Bank. 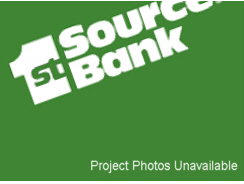 First Source Bank was established in South Bend, Indiana in the year 1863. 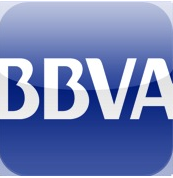 They have continued to provide their clients with a friendly and convenient banking system for almost 140 years. They understand and listen to the needs of their customers in order to give them the right services. 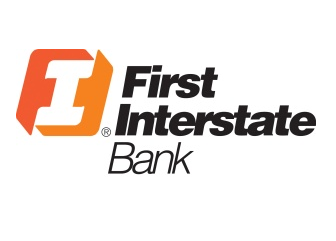 Today, First Source Bank has proved that they are the largest controlled financial company on the local department. With regards to their assets, they have a whopping $4.49 billion and 75 banking operation centers in about 17 countries. Today, one of the major offerings they have with regards to their checking account is the Portfolio checking. This kind of checking will help account owners to have earnings, convenience, and security. In terms of earnings, First Source Bank provides money market rates on the minimum and maintaining daily balance in the account. The higher the account’s balance is, the higher the possibility of earning more returns. Convenience on the other hand will allow the flexibility of unlimited writing of checks, online banking system since account owners can check anytime they want, MAX bill pay, and debit card usage. These will really provide convenience to owners because they can do this anytime they would want to. And the last is security because the Portfolio checking is FDIC insured. In conclusion, if you want an easy access to checking accounts you should open and apply for the Portfolio checking account at First Source Bank for you to avail of the earnings, convenience, and of course security this type of checking account offers. 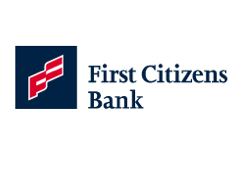 To those people who are in search of the best checking account promotion, they should try the ones from First Security Bank. There are many kinds of checking accounts this bank has to offer but one of their most appealing is the simplified Teal Advantage checking. 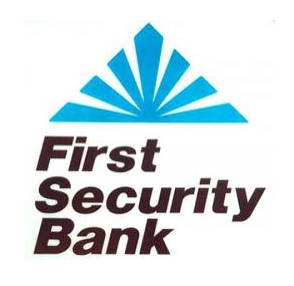 First Security Bank has total assets of $4.193 billion and a total capital of $520 million. With just these numbers alone we can bank on the stability of the institution. Other services they offer aside from checking accounts include mortgage loans, business and personal banking, credit cards, and many more. 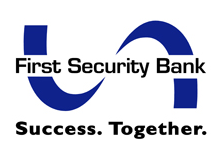 Those who will need such services will really be able to find the solutions with First Security Bank. And indeed, one of the famous services they have is the Teal Advantage Checking account. The Simplified Teal Advantage Checking Account is a premium account with good interest rates as well as rewards account holders can acquire. It is also known to be a simplified account because of the features it has. One feature is the 24/7 free telephone banking. Account holders who have questions or concerns regarding their account will be able to get immediate answers. Some of the other special features include free online banking and bills payment, free security cash card, free cashier’s check, free custom checks, free services for notaries, and a no annual fee First Security credit card for account holders. No other checking account offers so much in terms of freebies with just account opening. For those who want the full package, they should then apply for First Security Bank’s Teal advantage checking.